THE MOST MEANINGFUL (UNDIE) RUN YOU'LL EVER DO! A MILE(ISH) RUN & EPIC DANCE PARTY—ALL FOR CHARITY! 3) COMING TO CITIES ALL ACROSS THE U.S. IN FEBRUARY 2020! 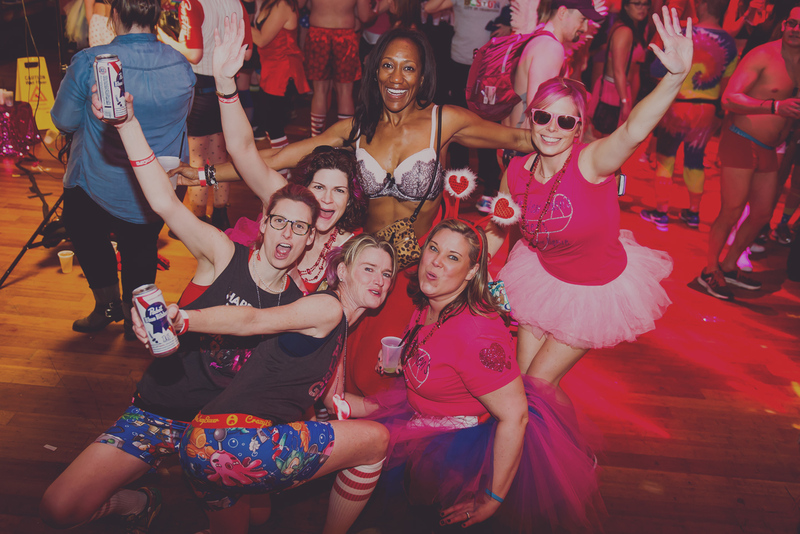 Sign up to get updates on Cupid’s Undie Run 2020! CUPID’S UNDIE RUN IS COMMITTED TO FINDING A CURE FOR NF! Every February, thousands of undie runners in cities all across the U.S. come together to support those affected by NF, a genetic disorder that causes tumors to grow on nerves throughout the body and affects 1 in every 3,000 births. Cupid’s Undie Run kicks off with drinking and dancing, then we jog it out with a mile(ish) run and end it all with an epic dance party! 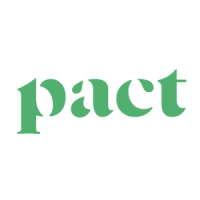 and how it's making a difference. We run in our undies because those affected by NF can’t cover up their tumors. They can’t put on clothes to feel more comfortable, so why should we? Since 2010, we have brought together over 98,000 undie runners to build a community of supporters that just won’t quit. 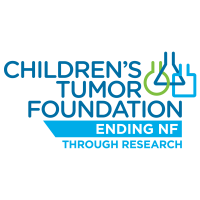 Our community has raised over $18.9 million since the inception of Cupid’s Undie Run, with 100% of net proceeds funding NF research, through our partner the Children’s Tumor Foundation. And we are seeing real results, including a ground-breaking clinical trial where 70% of participants experienced 20-50% tumor reduction! But we aren’t even close to being done, and we won’t stop until we #EndNF.